All Tutorials / Tagged with "texture"
Learn how to make a planet explosion 2 different ways. 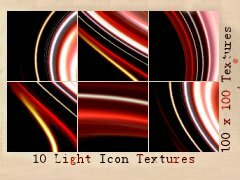 How to use a texture in photofiltre. 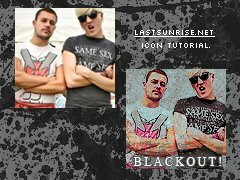 How To Create Simple Icon Texture! This simple tutorial helps you create an icon sized texture on PS7. Learn to add a brush-like effect to images.